If you need to supercharge your business with a new commercial vehicle, our Transit Centres should be your first port of call. Whether you are after a compact yet hard-working Fiesta Sport Van or Transit Courier, or you need the durability and versatility of our Transit Customs, Transits and Ranger pickups, your local Hartwell Transit Centre has the commercial vehicle to suit your company.We offer competitive finance and leasing deals to take the pain out of buying a new vehicle. With our help, we are sure your business will thrive. Repairs, maintenance, servicing and MOTs can all take place under one roof - ours! To make sure you don't have to take time out of your work day, our Transit Centres have extended opening hours for greater flexibility. Our expert technicians will keep your van or pickup in shape so you can keep using them for as long as possible. We even offer complimentary strong tea and coffee! 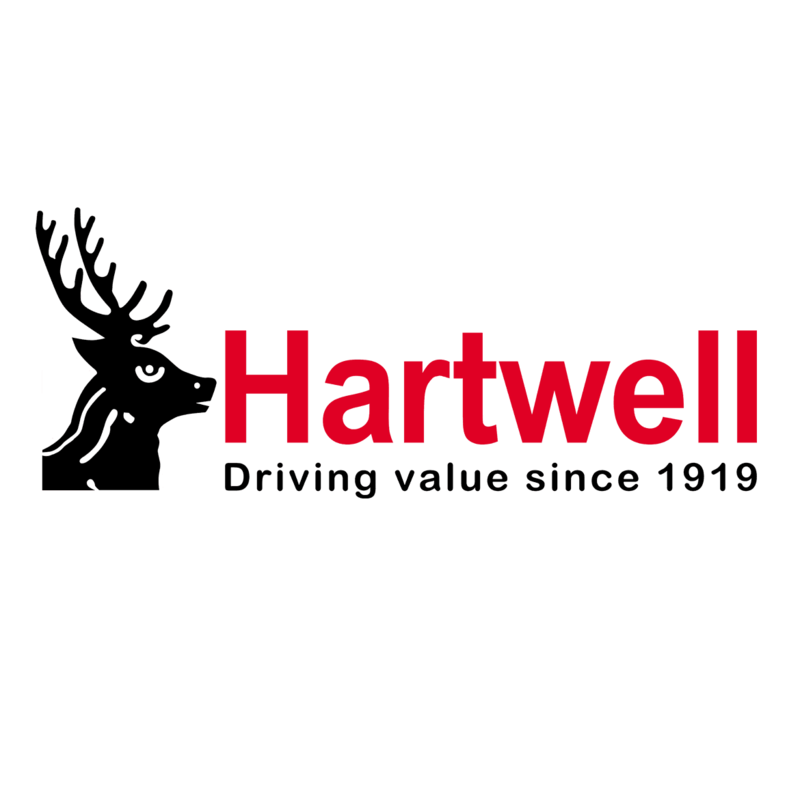 Visit your local Hartwell Transit Centre or, if you're in the market for a new vehicle, explore our award-winning Ford and MS-RT ranges.